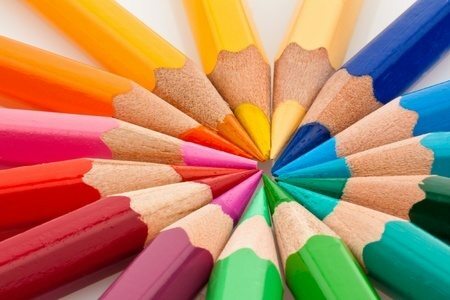 According to the Malaysian Journal of Medical Science, color is thought to be the most important visual experience for humans. Color can be used in marketing in a variety of ways and is a key component to creating signage that stands out. With an ability to increase brand recognition by up to 80 percent, color has a strong influence on memory. But what color is best for your business? Warm colors stimulate the mind, while cool colors provide a calming effect. According to Edynco, red draws attention to important information and warnings, making it the perfect color for stop signs and fire trucks. Our minds are programmed to think “STOP” when we see the color red, so use this to your advantage in the business world! Looking for a color that is inviting but not quite as dramatic as red? Opt for an orange tone to interest your audience and prevent boredom. Yellow is another great option for catching the eye, since it is commonly used to highlight important information and stimulate the mind. There are other ways to catch the attention of potential customers than just using warm shades. Create harmony, and allow one piece of your sign to stand out with an analogous color scheme. 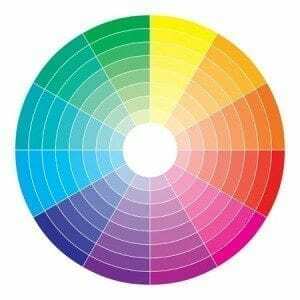 Choose three colors next to each other on the color wheel to do so, using one dominant color and two for support and details. To learn more about different colors and what feelings they can convey to your customers, read “How does color influence your brand?” Let Signarama help you design your next sign! Request a quote online or give us a call at 303-914-9700.